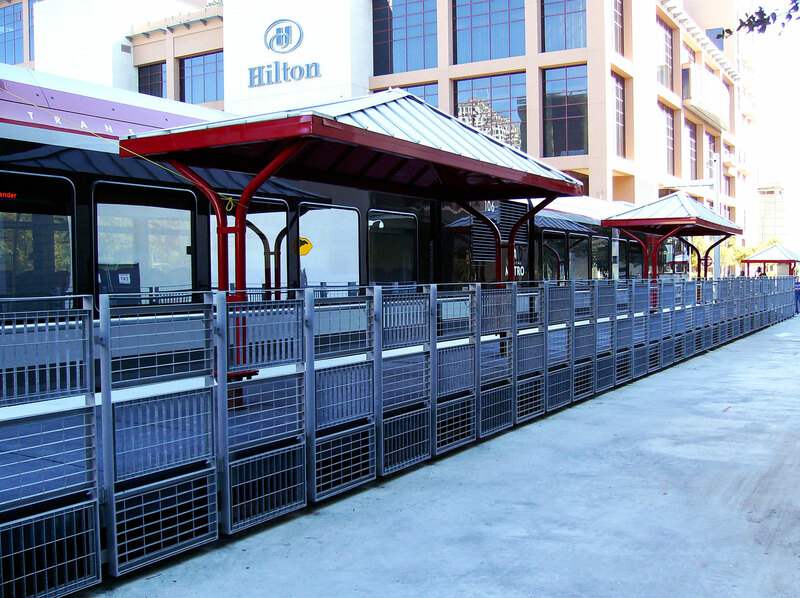 Journeyman Construction served as General Contractor for Capital Metro’s Redline Rail Station on 4th Street between Trinity and Neches in Austin. 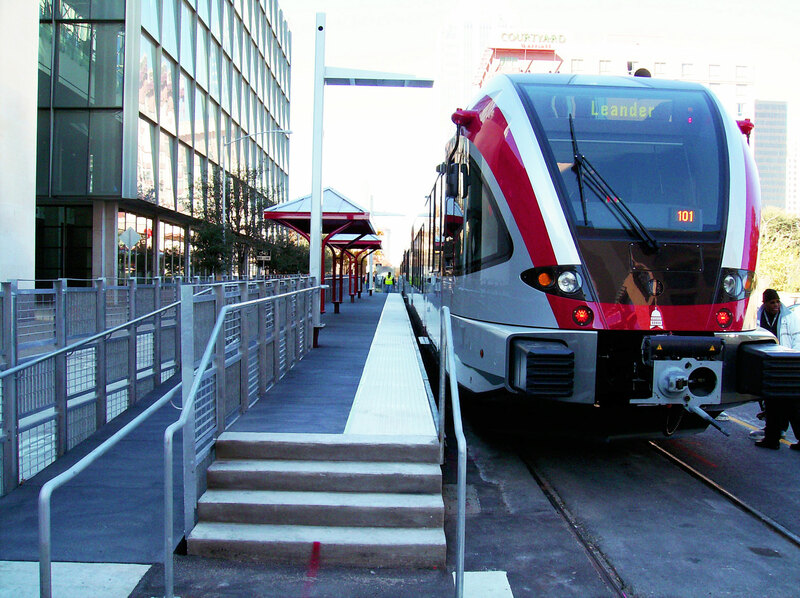 This project was the very first light rail termination and embarking station for downtown Austin. The project included the conversion of a two-way street with metered parking to a one-way street with a new rail platform and bus transfer parking. The project was built in five phases to allow for the constant maintenance of vehicular and pedestrian traffic. The conversion to a one-way street was accomplished after phase three and required Journeyman to re-educate the vehicular drivers and provide intense signage and flagmen to assure safety of the construction workers and public. The scope of work included sitework, paving, landscaping, utlities, electrical, concrete, structural steel platform, guard rails and site amenities. Journeyman’s existing safety program was updated and intensified during this project to insure the project was completed incident free. The schedule was a critical element and each phase required carefully planning of several different vital activities. The team took great pride in the fact that we were able to make adjustments to the schedule and overcome each and every challenge encountered during the course of the project. Journeyman Construction successfully completed this project on time and under budget for CapMetro.